Windsor's double hung windows are not only an attractive addition to a home, they are extremely easy to maintain. 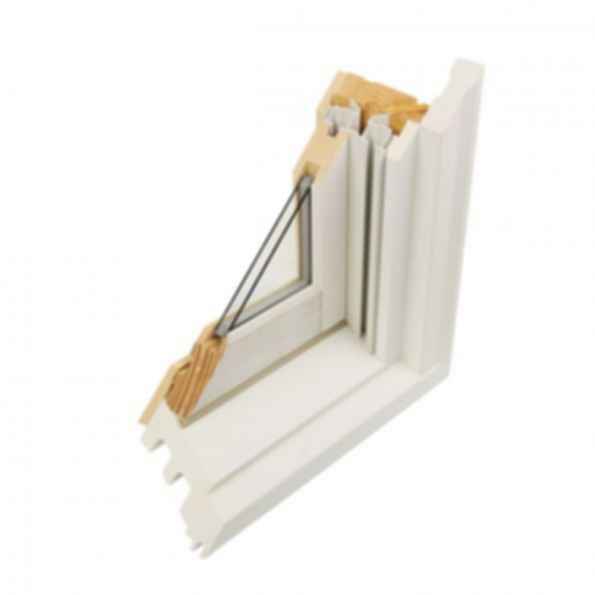 The sash on the double hung easily tilts in and removes for easy cleaning. Our unique locking shoe balance system also allows you to effortlessly replace or remove individual sashes. Primed units feature parts made of revolutionary composite cellular PVC exterior that resists the elements.